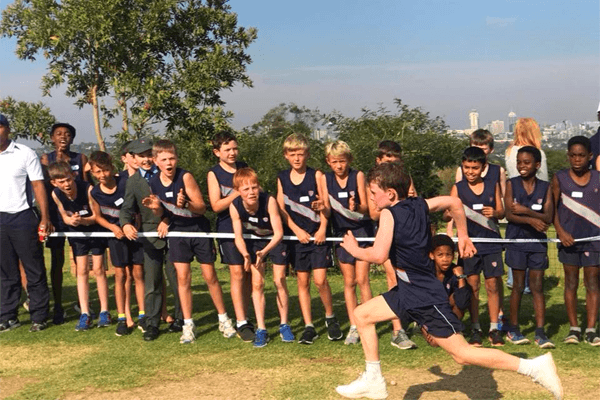 Established in 1919, The Ridge School is one of Johannesburg’s oldest and finest English-medium boys’ preparatory schools. 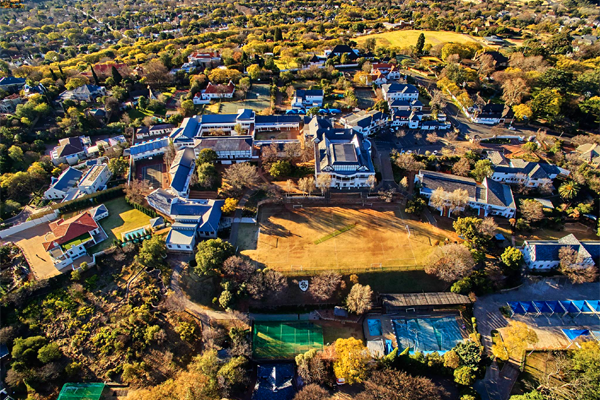 The Ridge School is situated on 16 acres of the historic Westcliff Ridge, off Jan Smuts Avenue and Valley Road. 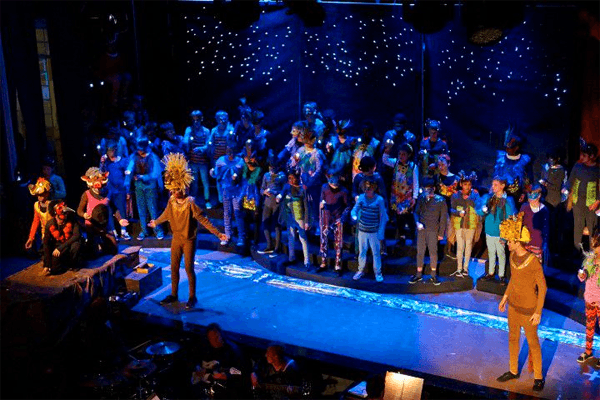 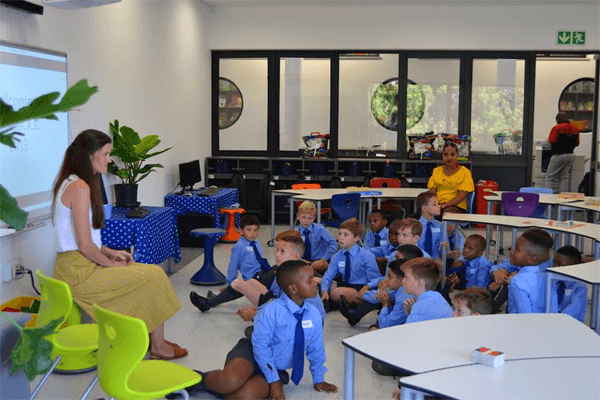 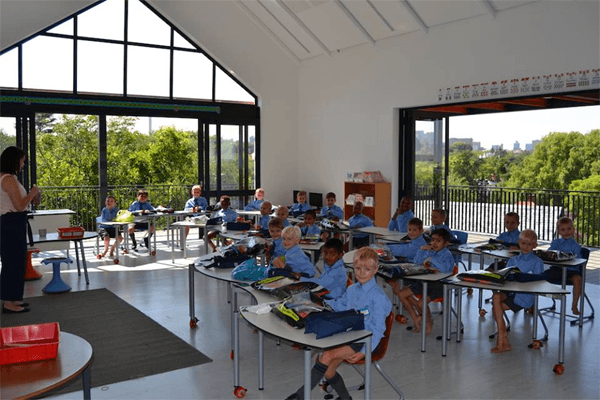 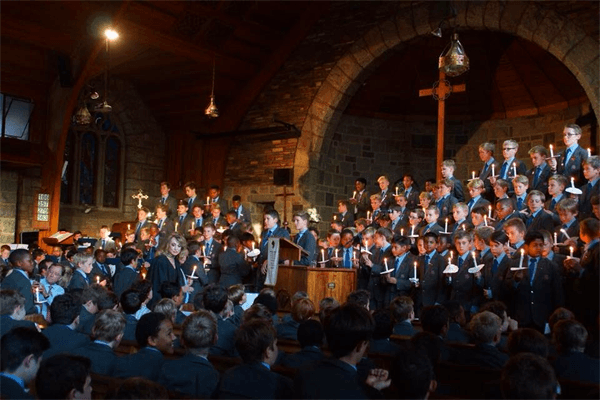 With a strong sense of history, but firmly rooted in its modern contemporary environment, The Ridge School continues into its 10th decade to provide the boys with a holistic approach to education and the lessons of life. 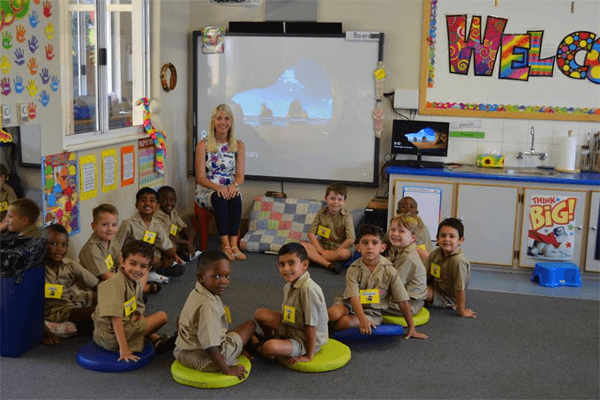 We offer an exceptional, balanced education which instils respect for self and enthusiastically embraces diversity. 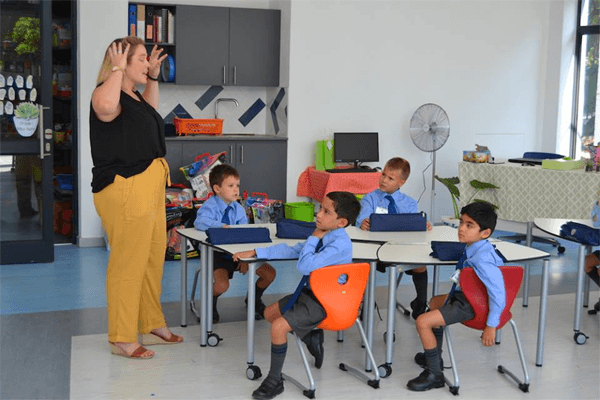 Our aim is the development of a confident individual with a generous spirit and responsible character. 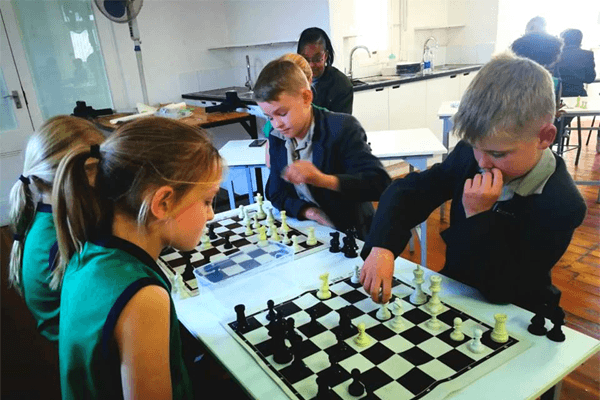 Our progressive ethos, based on Christian values, is dedicated to the flourishing of learning and community development.